Matthias Weber has been appointed as the new Managing Director of Romaco Kilian in Cologne, Germany. 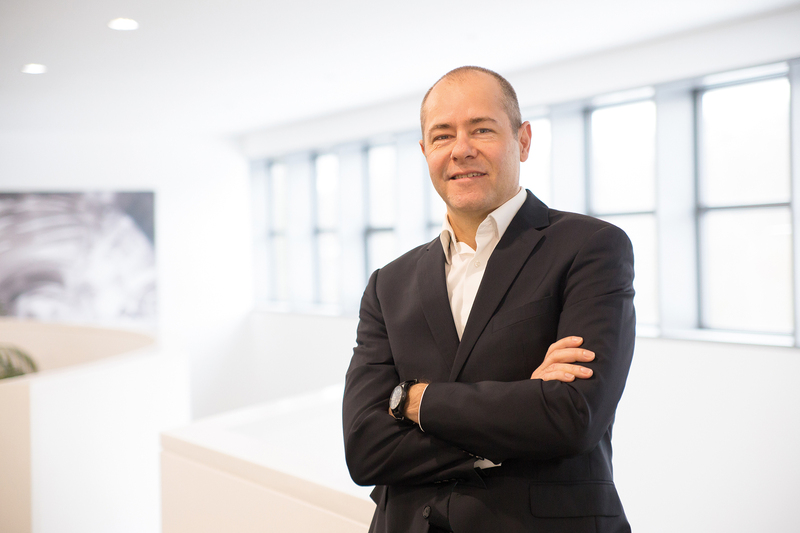 Weber was appointed by the Romaco Group as the new Managing Director with effect from January 2019. He will in future be responsible for sales and operations at this seasoned manufacturer of tablet presses for the pharmaceutical, food and chemical industries. Weber will perform this function alongside Jens Carstens, who has been Kilian’s Managing Director Technology since 2013. Prior to his arrival at Romaco Kilian, Weber worked for various manufacturers and suppliers in the pharmaceutical and chemical industries, handling numerous large-scale projects on their behalf around the world. A graduate in process engineering who also has an MBA (Master of Business Administration), he has gained significant managerial experience in the course of his career through executive positions in sales and project management.